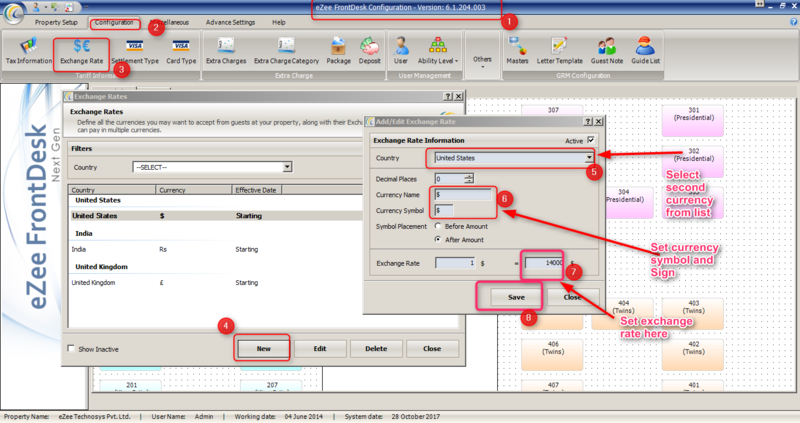 How to define several currencies in eZee Frontdesk? 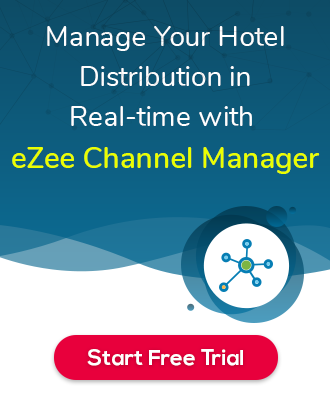 Path: Login into eZee Frontdesk Configuration >> Configuration >> Exchange Rate >> Client on New >> Enter values with exchange rate >> Save. Please refer below screenshot for more information.